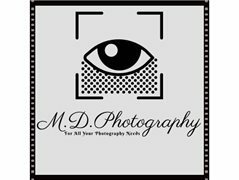 Body positive shoot needing makeup artists to collaborate with me and in return you will receive head shots of your work to upload on your site for promotional usage. You will not receive compensation for this shoot. up coming beauticians needed for collaboration.